Wait....wut? 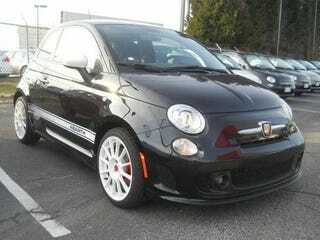 New Abarth for less than 18K? If I could get a way with having a car this small again, I would totally buy this it is a friggin' steal! MSRP is 26k. Anyone know, what the hell is wrong with these things that they can't sell them?